Give me 3 mornings on an empty stomach! 2) My personal offer for your First Customer Order! 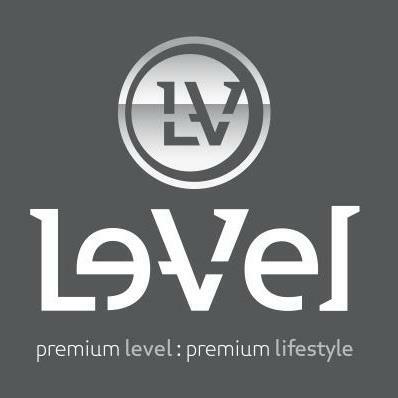 Visit www.facebook.com/Levelbrands for daily testimonials! 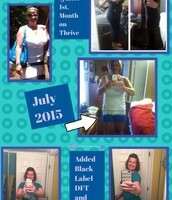 Order Tone Pack + DFT for Full LIfestyle Mix (shake) per day!!! 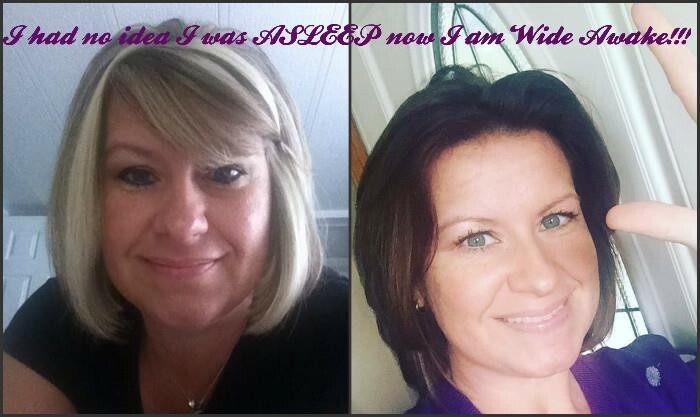 DO NOT ORDER FROM ANY OTHER SOURCE OTHER THAN LE-VEL!!! If you are Sensitive, please start out with the lower dose option! DAY 1-2: ***Reduce your caffeine intake and drink lots of water. Step 2. 20-40 minutes later drink 1/2 or Full shake(water or milk, almond milk). DAY 2: Try 2 capsules if you did well with 1 capsule. Step 3. Add the DFT foam application. 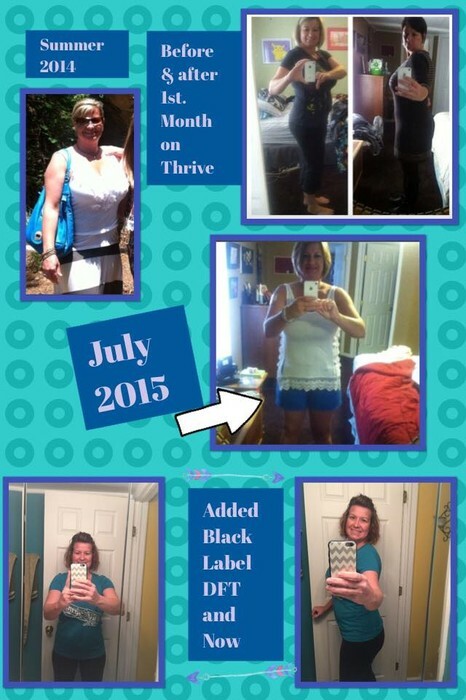 Wearable Nutrition! *We do not make any product claims or offer any medical advice. Please forward all health related questions to your physician. your iPad in 30 days, a Luxury Car and LIfestyle Getaways! Healthier from the inside out! Since the 123 system is so easy to stick to and I don't have to take a bunch of different vitamins and supplements to get results I am down 40 pounds..I have a ton of energy, focus and I'm the wife and mom I always wanted to be!